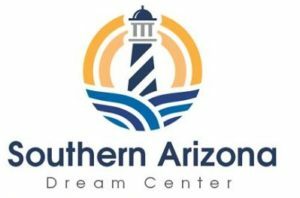 The Southern Arizona Dream Center! We have been meeting with and praying with these folks for several months and now feel that it is time to formally announce that our Hope Center vision so coincides with their vision that we will be working with them on this very crucial project for our city. Since both visions spring from the LA Dream Center, we are all in agreement! 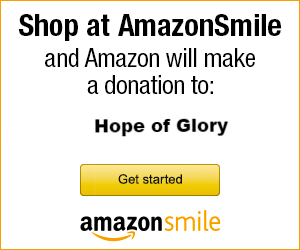 Join us as we join our light to theirs, truly bringing hope and light to the desert!